"Color these Mandala's to make them look beautiful!" 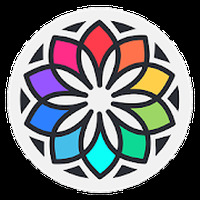 App description: An unforgettable pastime for people who enjoy coloring mandalas and richly detailed drawings. Functions: It offers a wide variety of designs (mandalas, animals, flowers, people etc) 25 pallets with eight colors each, texture options, and also allows you to share the end result with friends. Controls: The interface is clean and simple to color. Just touch the screen to select the color and paint. Recommendations: It is an age restriction without app. 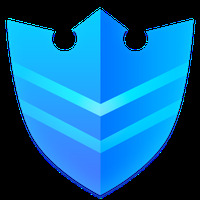 Developer: Apalon Apps is based in Belarus	- TOP Developer: Reputable developer. Do you like Coloring Book for Me & Mandala?